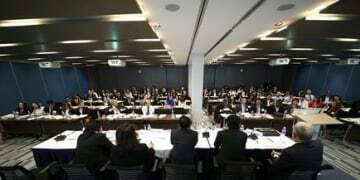 A single market in the ASEAN economic community risks being “dead on arrival” because of a lack of competition law convergence and political will to enforce such a law, a leading Indonesian lawyer said today. 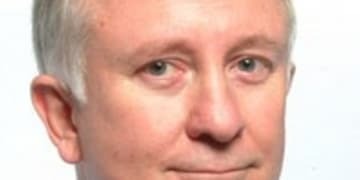 The Australian Competition & Consumer Commission is quite happy to take its time over bringing its first criminal cartel proceedings, despite gaining the power to do so a little over three years ago, said a leading agency official. 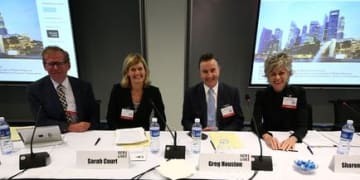 Low abuse of dominance thresholds in Hong Kong’s new Competition Ordinance are “bizarre” and ill-suited to the country’s economy, a leading Hong Kong lawyer said today. 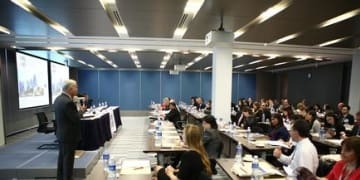 The goal of having efficient and effective cooperation between competition authorities in the Association of South East Asian Nations (ASEAN) is a realistic one but agencies still need more time to implement a framework, a panel of enforcers said today. Enforcers from Singapore, Malaysia, Australia, Korea, Japan, the Philippines and China will be discussing the latest developments from around the region alongside leading private practitioners at GCR Live in Singapore on 6 and 7 March – for which only limited places remain. 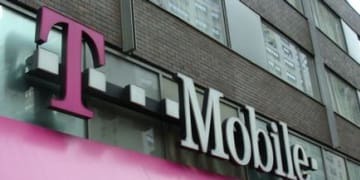 US antitrust enforcers may block a hotly anticipated merger between mobile company Sprint and T-Mobile’s American subsidiary if it meant the end of T-Mobile’s aggressive and popular pricing strategy, former officials and top practitioners said last week. But that doesn’t necessarily mean a tie-up is impossible.